A couple of weeks ago now, I moved my oldest daughter into her first apartment. 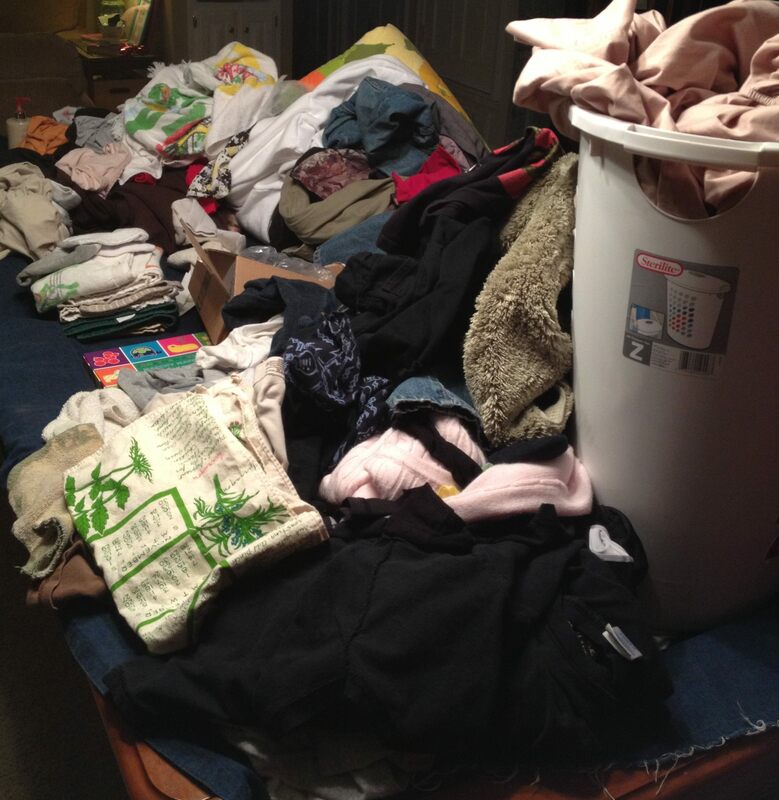 She packed up the boxes, I helped her unpack a few. We went shopping for some of the necessities of single-living that she wasn’t able to pay for right away – dish detergent, broom, etc… We discussed the best way to buy groceries on a (very) limited budget: meal plans. And then I came home to my house. That evening, as I prepared a yummy dinner that featured pork chops and organic veggies from my CSA bag, I was struck by an unexpected bout of guilt. Guilt that I was making a healthy, not-so-frugal meal that my daughter and grand-daughter were unable to partake of. They only live 20 minutes away. But their meals will be based around cheap staples, 101 ways to use ground beef, and probably not a ton of fresh (certainly not organic) veggies. That feeling hasn’t hit again, thankfully, and I’ve even seen a post on Facebook that featured a decent meal she created all by herself. I’ve begun to feel a little more comfortable with the idea that they’ll be able to make it. And by “make it”, you know I mean “keep their clothing clean and ingest a vegetable at least once a week.” 🙂 Sometimes, it really is necessary for the baby bird to be shoved out of the nest. I have wondered if my mother worried about these kinds of things when I moved out. I was single and living on my own for approximately two months before meeting my first husband, who promptly moved in with me. I had my oldest the next January. I figured out how to apply for WIC, how to deal with the county health department when I didn’t have health insurance, and how to appeal my denial for health insurance when I could finally afford it but it was outside of my employer’s “open enrollment” period. (I won.) I don’t remember asking my mom for advice for these things, but I also don’t remember her being much of a worrier. I think she just assumed all would be well. Of course, I was 25 when I moved out, and didn’t have a baby yet… but still. Surely she worried just a LITTLE. Perhaps I should go dig out her journals and read a little about her feelings on the subject. Or perhaps it’s best to just keep looking forward and expect success. Seems like it worked for me. Maybe it’s a natural result of having kids. Maybe we’re just a lazy family. 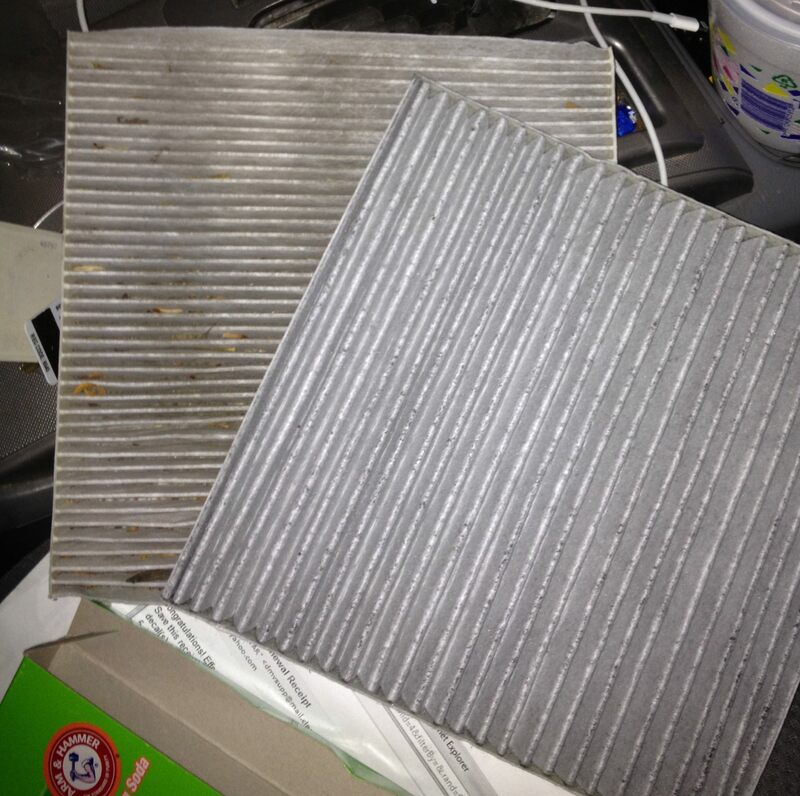 It doesn’t really matter what behavior leads to the smell… it turns out that on any given day my car and my husband’s truck may just have a funky odor. I’ve frantically thrown everything out of my car before looking for THAT SMELL, and rejoiced upon finding a half-full container of orange juice. If you don’t know what spoiled orange juice smells like, believe me when I say it’s not something you want in the 8×6 box that is the interior of your car. Nasty. 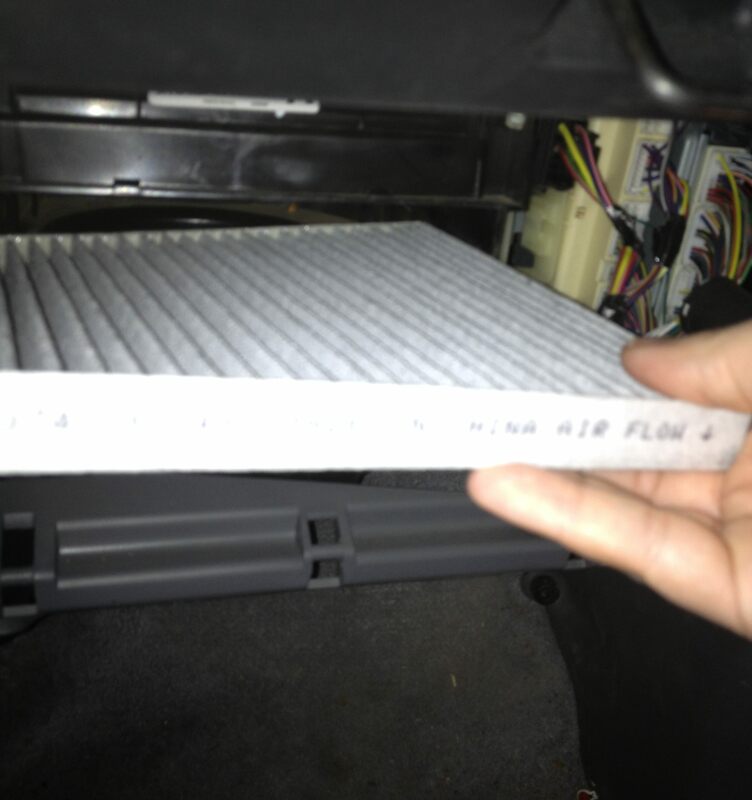 So I found these FRAM Fresh Breeze cabin filters, and they claim to clean the air 6 times better than standard cabin air filters because they use Arm & Hammer baking soda. Just like grandma used to put in the fridge. If grandma used it, it’s gotta be good. There was a little catalog hanging off the shelf to help analog users look up the make and model of their vehicle… but do you see the little QR code there on the box? Yeah, I whipped out my iPhone and pulled up my ScanLife app… I feel all hip and tech-savvy when I have a chance to use it. It’s the little things, people. Just slide it in and close her up, and we’re done! 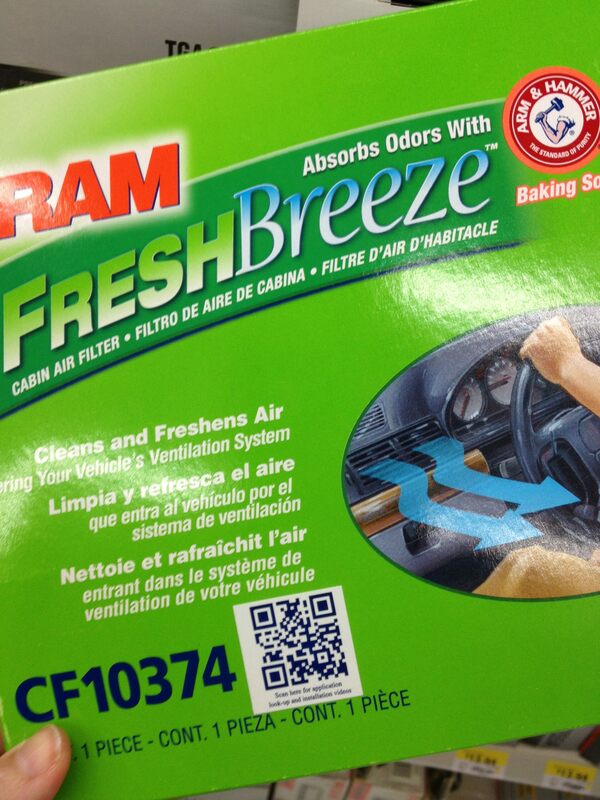 Have you used the FRAM Fresh Breeze filters? Go check out the FRAM Facebook page and let them know what you thought. 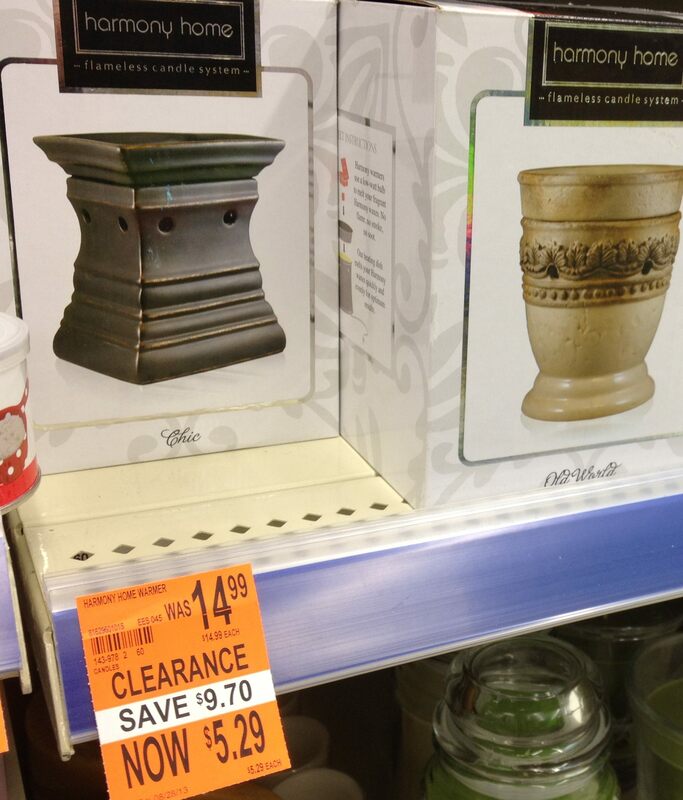 And if you’re shopping for filters, be sure to take advantage of this rebate offer! They’ve got my DIY-friendly vote, for sure. And I am definitely looking forward to my next Sunday drive. Tools to keep us sane (relatively). I’ve shared before that my husband and I have been making some changes in our diets and activity levels due to my husband’s brush with high blood pressure and diabetes last year. I’m happy to report that the Hubs has been super-committed and has lost over 40 pounds just by exercising more and cutting back on his portion sizes and intake of starches. He’s been using an Atkins-inspired diet plan and I’m so proud of his progress so far. His A1c level has gone from 10+ last year to just over 5 in January. I doubt I’m the only wife who feels like they have to be prepared at any moment to step in and rescue our husbands when they have neglected a Very Important Thing. Sometimes (most of the time, probably) the Very Important Thing isn’t potentially life-threatening… picking up milk on the way home, or scheduling an oil change. But sometimes the Very Important Thing is, in reality, VERY IMPORTANT. 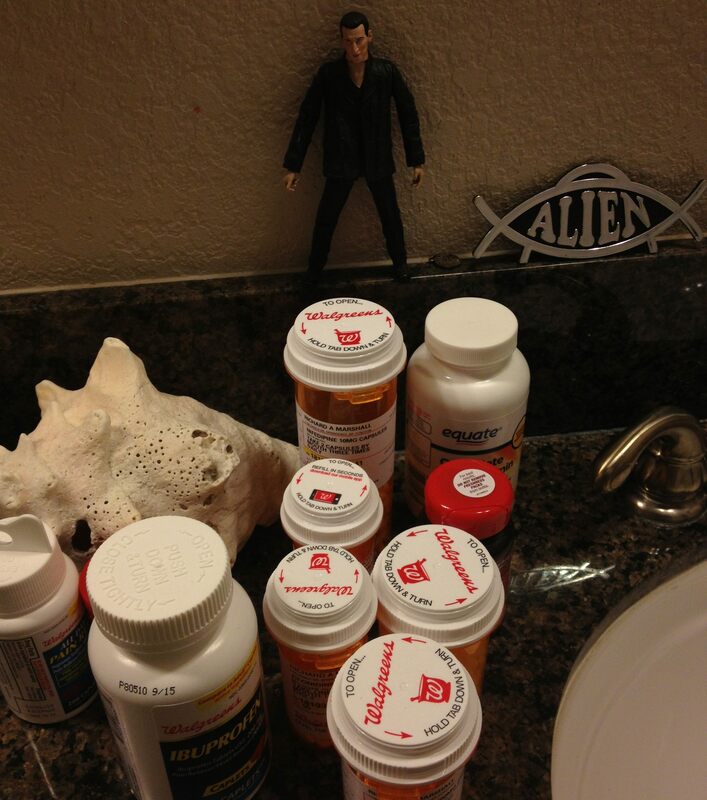 … and this selection of medication on my husband’s side of the bathroom vanity (yes, that’s the 9th Dr. overlooking the scene – we’re busy geeks around here!). So, you can imagine that when I find an app that I can load on my phone and that will make a Very Important Thing in my life a lot easier, I’m all about it. One particular panic moment occurred soon after my husband’s diagnosis with diabetes. He was already headed out of town on a business trip and realized that he hadn’t ordered a prescription he couldn’t afford to miss. He was kind of freaking out, but I remembered that I had the Walgreens mobile app loaded on my phone. I told him to just get on his flight and let me take care of it. 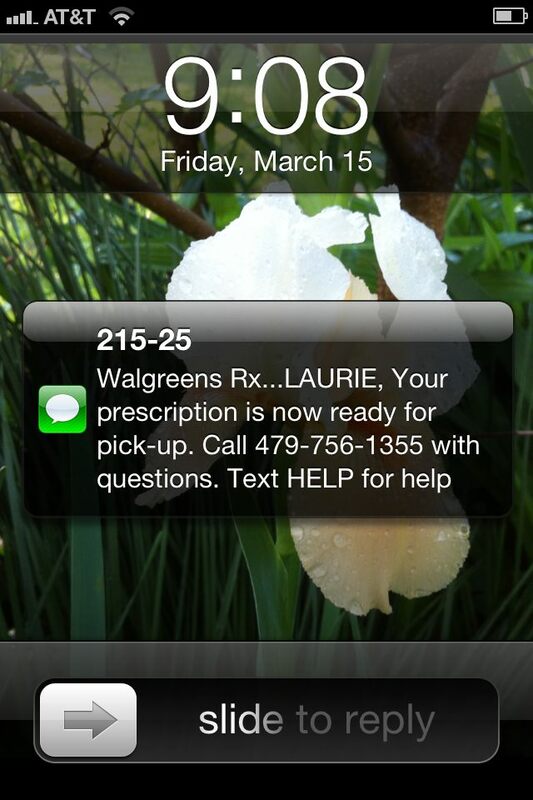 The Walgreens app allows users to load prescriptions for other people – perfect for parents, spouses, or caregivers who are taking care of someone else’s prescriptions. 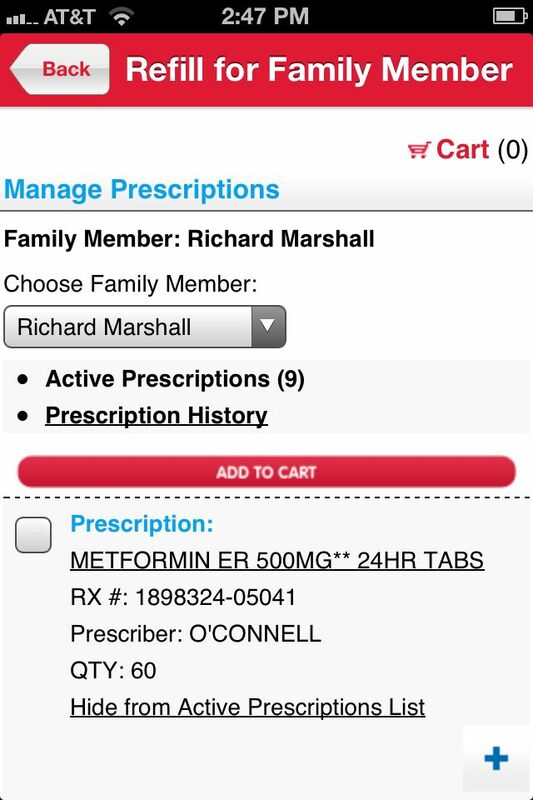 I pulled up my husband’s prescriptions, found a Walgreen’s near his hotel, and sent the Very Important prescription he needed there. He picked it up after dinner that night and never missed a dose. I think he was fairly impressed. 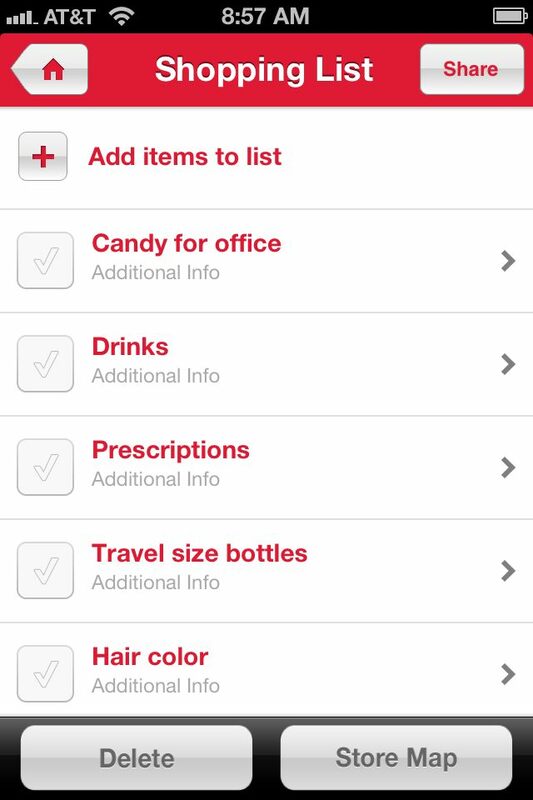 Before I headed to pick up my prescription I also used the shopping list available on the app to remind myself that it’s time to touch up my roots and I needed to pick up some sugar-free candy for my office (low carb, remember?). 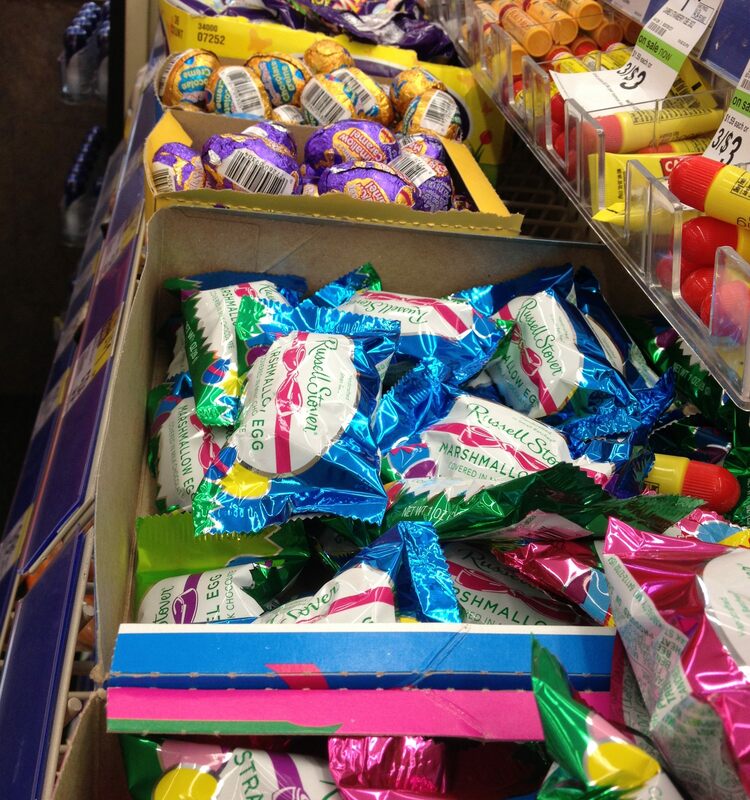 But I’m not saying this wasn’t tempting… Damn you, Easter Bunny!! I found these warmers at a ridiculous price and had to pick one up. I’m sorry, but less than $6.00??? Um, YES. I checked my Walgreens Rewards Points and kept an eye out to see if anything I had on my list had points available. 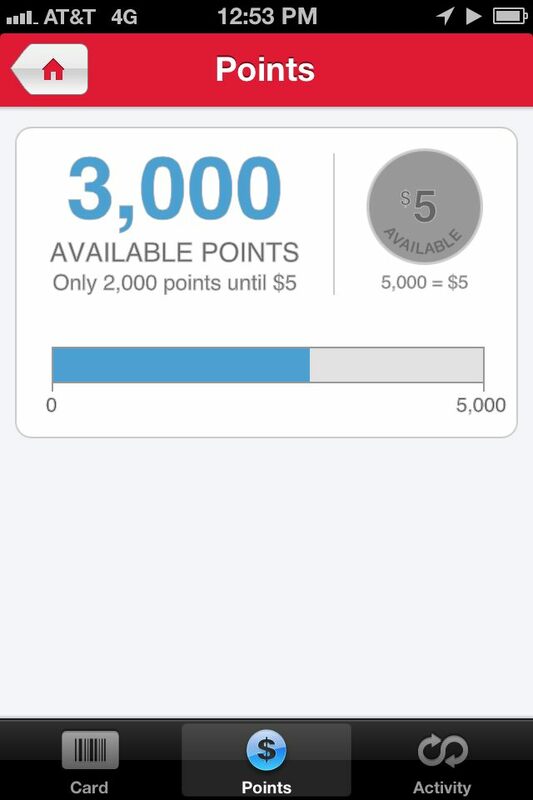 Most of the items that offer points do so by 1000-2000 at a time, and you only have to reach 5000 points to get $5.00 off your next purchase. A few weeks ago I went to an incredible conference for Arkansas women bloggers. In fact it was called the Arkansas Women Bloggers Unplugged conference. Funny how that works. As a result of those three amazing days, I have begun creating an editorial calendar for my writing endeavors, I have picked up a freelance job that pays me decent part-time cash, and I got a ton of terrific swag including a free pair of boots. What a great deal, right?? TOTALLY worth the cost of the conference. Well the hits keep coming. Some of the ladies who went to the conference gathered for a little meet and greet today, sponsored by Therapon (and I brought home some products I’ll be talking about in coming weeks!) 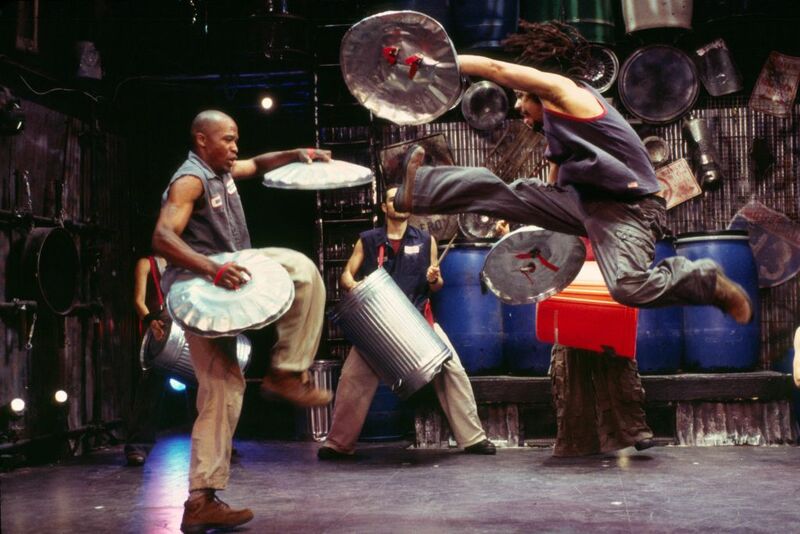 and one of the giveaways for the afternoon was tickets to see STOMP at the Walton Arts Center. My family is very familiar with the WAC. Ever since my girls were small we have gone to see Broadway shows, dance troupes, musicians and singers, opera… we were even onstage ourselves and have the commemorative Christmas tree ornament to prove it. We have been fortunate to have a family member who works there, so sometimes we get so see things as her guest, but they have such a huge variety of shows in their schedules there are always things that we can afford, whether it’s a family outing or a date night with the hubster. When I was offered the opportunity to see one of the biggest touring shows in the country as a little promotional perk – uh… Duh. It’s easy to talk about things you already love, right?? The best part is that I’ll be taking my daughter. D and her 2-year-old live with us right now as she works on getting her feet under her as a young mom and figures out where she’s headed. It’s made for some stressful months. It’s also been difficult to find time to do things together for fun. I feel as though I’m constantly griping at her about one thing or another, even when we’re doing otherwise fun things like shopping for shoes or cooking dinner, and that’s no good for either of us. 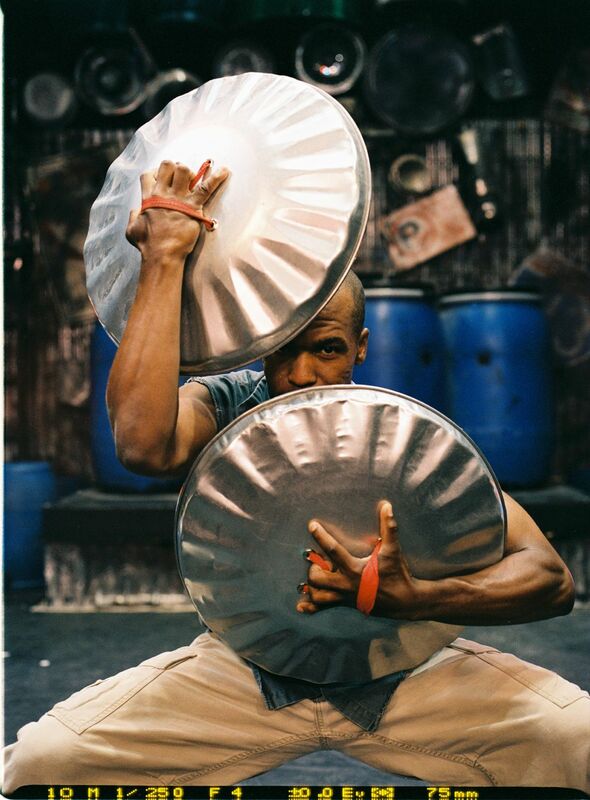 There is one more show this weekend, tomorrow at 2pm. If you are anywhere near Northwest Arkansas, I’d encourage you to go. 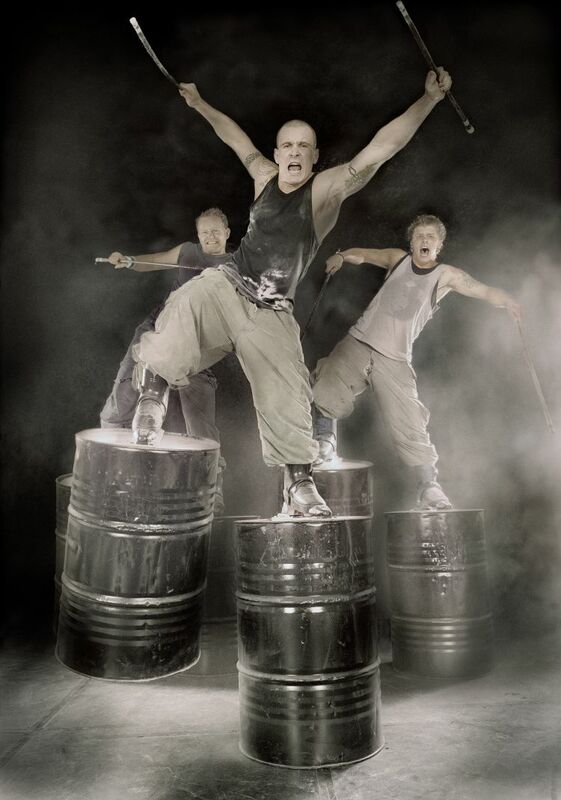 In case you need a little more convincing – check out the video on their website. I’m off to get dressed for a night out! My son kind of marches to his own drummer. As a former drama club vice president and general artsy-fartsy person, this fact makes me very proud most of the time. I am not a mother who winces or begs for forgiveness with her eyes when my son walks out to the car for a trip to the market wearing snow boots, a cape, and one glove with the fingers (but not the thumb) cut off. Some of you may have felt this way when your children were, say… 3 years old. When they’re 3 it’s cute if they dress themselves in two pair of pants and a Thomas the Train Engine bathrobe… My son is 7. I know there are moms out there who are with me. I see other kids out in public flying their “I’m a Bit Odd” flag proudly, and I give their moms a knowing look as we pass each other, judging our awesomeness based on the level of odd our children have achieved. But while I may be okay with a kid who dresses like he just finished playing an old party game involving a stopwatch and a box full of clothes, HE is certainly old enough to know when something he wears may invite some criticism from his peers. Such was the case with the “cowgirl boots”. We found the boots on a treasure-hunting day-trip a month or so ago. My husband and son agreed to indulge my desire to go look at stores full of old stuff, and we all had a little Christmas money to spend. As we wandered through a flea market, G spotted them. He immediately had to try them on, and was thrilled to find they fit. The price, $14, was not outrageous, and after confirming several times that he did, indeed want to spend some of his money on them, he was allowed to carry them through the rest of the store. He didn’t even make it to the cashier before begging to put them on. The boots didn’t come off his feet for a full 48 hours after purchase, and he had to wear them to school the next Monday. He was so proud! “Ka-lomp, Ka-lomp, Ka-lomp…” out to the car he went. When I asked him that afternoon how everyone liked his boots, he said the other kids all thought they were cool. That night, he had some shin pain that we decided was probably due to the boot-love. They have a little heel on them, which I’m assuming most 7 year-old-boys aren’t used to. We put the boots in the closet and suggested he not wear them for a little bit to give his legs time to recover. A month went by, and I noticed the boots in the closet one evening before bed. I asked if he was going to wear his boots again soon. He said no. Surprised, I asked why, and he responded that the other kids said they are cowGIRL boots. Uh-oh. Let me state for the record – they are NOT cowgirl boots. I appreciate a creative fashion sense, but I’m not setting my kid up for certain social rejection. I tried to make it better: “They were just teasing you…” I said. He opened his eyes wide and said “No, they had serious faces.” Then I suggested it wasn’t everyone who thought they were cowgirl boots. This idea was rejected as well. “Everyone” told him so. But he LOVED those boots!!! I was not going to let a bunch of un-imaginative, ignorant, bully-children (or even a few teasing friends) steal my child’s creative spark!! So, I had to just get all authoritative. I simply stated – with as much Mommies-Know-All voice as I could muster- that they are, in fact, not cowgirl boots. It’s hard to explain exactly how boots are not cowgirl boots to a boy who has probably only seen two pair of cowboy boots in his life, but I gave it my best shot. He finally capitulated a little, and decided he might wear them again. In fact, he pulled them on over his skull and crossbones footy pajamas (he found them at a thrift store… I wasn’t kidding about that flag!) and wore them to bed. The next day, he wore the boots to school, and afterward reported that not a single person said anything about them. Success!! My son was free again to be the spirited young man he is, and hopefully he learned a little about persevering when the voices around him are not speaking the same language he hears in his head. That night his feet hurt, so we’ve put the boots away for a little while. But I’m confident that they’ll be seen again soon.